Moody dared to take up a challenge and see what God could do with a life totally committed to Him. 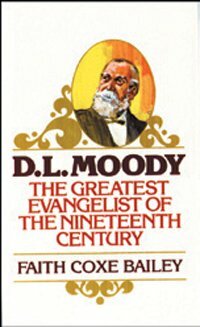 Here is the story of the great American evangelist of the 1800s and founder of the Moody Bible Institute. Home » Search Results for... "BIODLM"